The most requested non-whisky booze at the squad in recent times is Tequila, as 2012’s Tequila Squad! has passed in to legend. Fortunately, Ilegal Mezcal’s Stephen Myers was at the session and passed on a glowing recommendation to his UK chums, including Tom Bartram from Speciality Brands. Tom sought out the squad and asked if he could present a session. Like the man from Del Monte, we said yes. 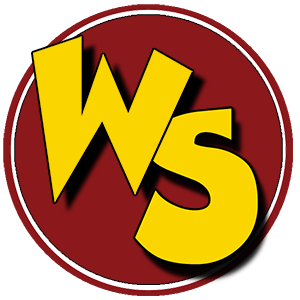 Introducing Whisky Squad #129: Agave Squad. There’s much more to Mexican spirit than Tequila, and as a devotee of agave – the plant used to make much of it – Tom decided to push the net wider, giving us a taste of not only Tequila and Mezcal, the two best known varieties, but also some Raicilla. Ignore all you think you know about Tequila and Mezcal – this wasn’t ‘shoot it with lime and salt’ fare, and there were no worms to be seen. 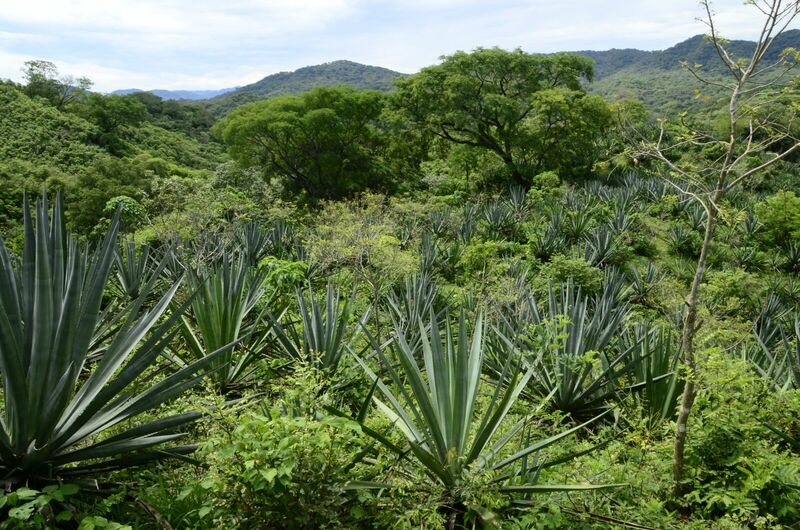 There’s much more to agave spirits than the stories might have you believe. Agave is not a cactus, as is often thought, and is more closely related to the lily, yucca and asparagus. 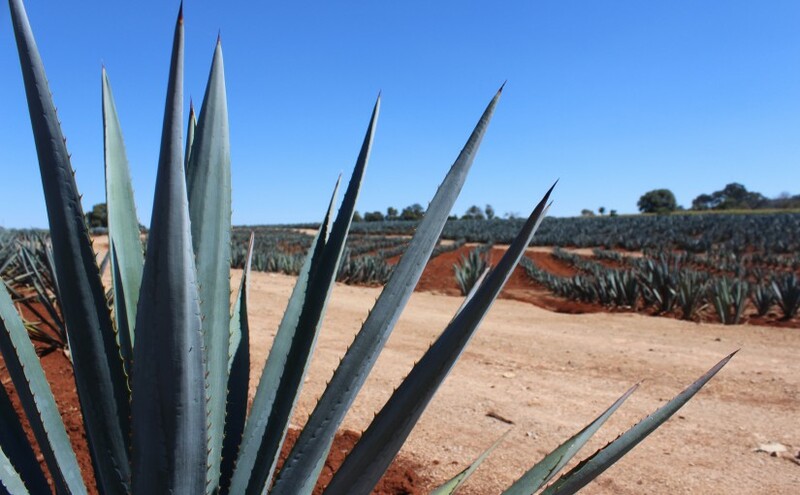 They take years to grow and while Tequila famously only uses a single variety – Blue Weber – other agave spirits can use almost any of the more than a hundred other varieties that grow in Mexico. The makers of good spirit focus on flavour and distil to a low strength, preserving lots of the agave character, so the variety of plant and how it’s treated make a big difference. The first step for an agave spirit involves the harvesting, leaf removal, cooking and crushing of agave plants. 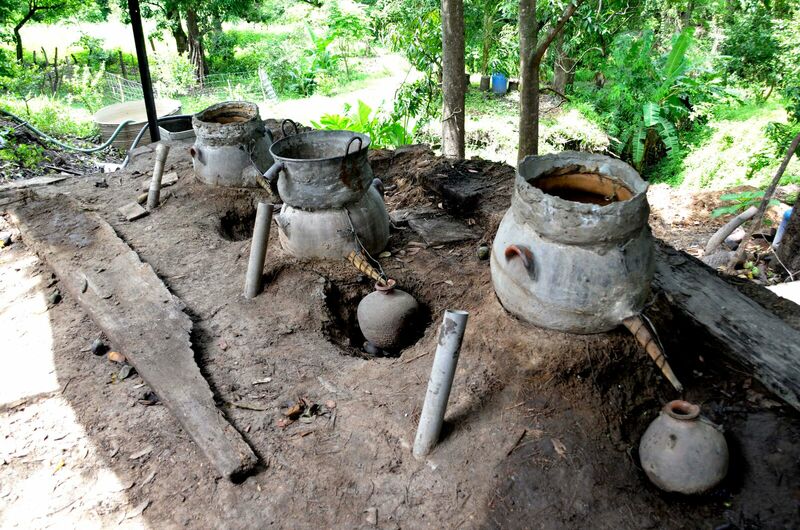 Traditionally the cooking happened in pits using burning wood, which leads to the smoky flavour of many Mezcals, but these days a lot of producers, and almost all Tequila makers, use modern ovens. Once the agave is cooked, which can take days, it is crushed to extract the juice and then fermented in vats. The generally rustic nature of agave spirit production appears here, as high quality spirits normally use the wild yeasts that are naturally present in the surrounding area rather than adding cultured yeast. This gives a definite ‘terroir’ to each producer’s spirits, with the local yeast varieties adding their unique flavours to the already environmental and varietal variation present in the agave itself. One the squished agaves have fermented for long enough to create an alcoholic drink – it’s known as pulque and unfortunately doesn’t travel well, so you’ll need to go to Mexico to try it – the result is distilled to produce spirit. While larger companies may have big stills, many producers are small and use tiny, traditional pots – on the night, along with those from more modern equipment, we tried spirits made in clay and wooden stills. This all helps to make really interesting drinks. Previous post: Whisky Squad for June!